If you need finishing strokes to the looks of your house interior, you always think of the blinds, which also contributes to privacy of your home or office. If you need to have blinds installed, the San Diego Pro Handyman expert blind fitters can do it, no matter what type or size of blinds you need. 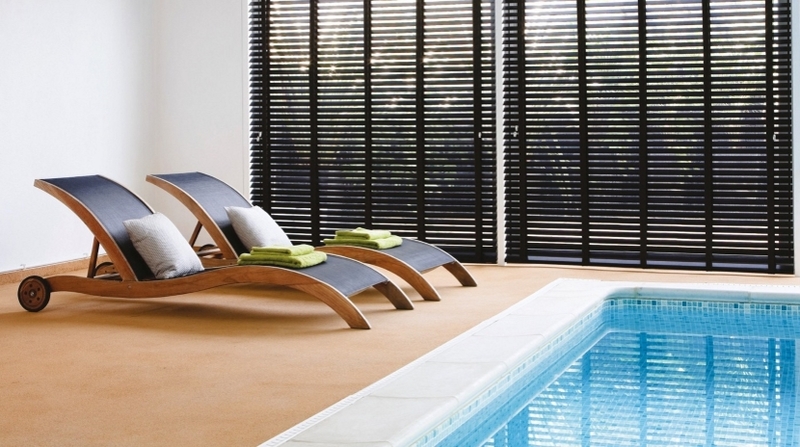 Our professional and highly-qualified team can do anything in terms of blinds fitting. Fitting shutters on the bay window. We provide the best blind fitting service in San Diego 24/7. High quality of the work is guaranteed, because our mission is to meet our clients demand and to exceed their expectations. We offer fixed reasonable and affordable prices. For regular clients discounts are possible. It’s not an easy task for a customer to choose the best service provides among numerous ones in the market. If you refer to us, you will never regret your choice. We provide the best professional commercial and residential curtain installation services that help promote healthy work environments and keep you safe from sun rays in any place you need, be it your home, workplace, school or even hospital. Pro Handyman in San Diego professionals take into account specific wishes, preferences and peculiarities of any customer we work for. We pay attention to any tiny nuances that are so important for our customers to make them happy and fully satisfied with the work we do for them. Contact San Diego Pro Handyman anytime. We will do our best to provide the best services for you. If you want your home to look more stylish or you need more functional blinds, curtains may be added if needed or other changes may be done by our experts. San Diego Pro Handyman provides certain services as well along with blind fitting. If you contact us for assistance, we will change the looks of your interior completely, making it more beautiful and stylish. Our staff are highly cooperative and friendly and they do a lot of hard work to satisfy your demands, so give us a chance to provide the best quality services for you.